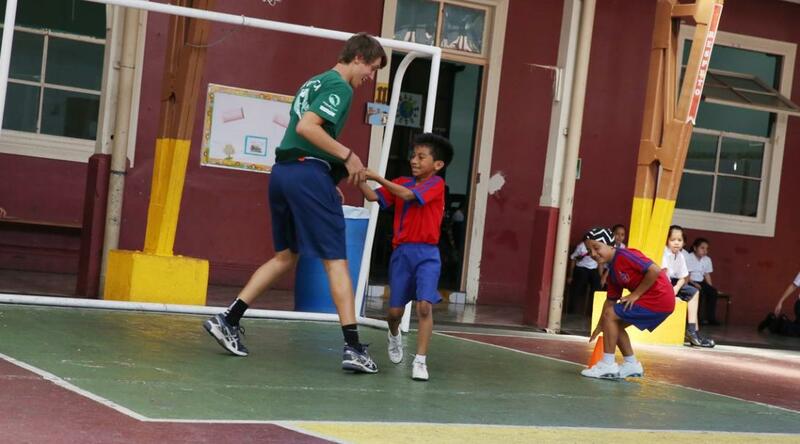 Volunteer as a sports coach in Costa Rica and inspire children to live active, healthy lives. You’ll gain valuable experience working at a local school to help run the school’s sporting activities. Join this project to live out your passion for sport, and also use it to impact the the lives of children from a disadvantaged community. Sport can help develop positive attitudes, and can teach important life lessons like discipline and teamwork. Your volunteer work will be a great benefit to local teachers who are often unable to devote enough attention to physical education. The schools we work with are also largely under-resourced or understaffed. They need all the support they can get. You can choose to focus on a specific sport, or spread your focus across many sports and activities. You’ll have the freedom to set your own goals and make a unique contribution to your placement. Make your volunteer experience in Costa Rica your own. We offer discounts for families and groups of friends travelling together. Call us on 1 877 921 9666 for more info. Looking to do more than one project? Call us on 1 877 921 9666 to see if we can offer a discount. Is volunteer sports coaching in Costa Rica right for me? This project is suited for those who love sports and enjoy being active. Your passion for sports will influence the children to develop their own love for sports, whether it be a specific sport, or a whole bunch. Volunteer Sports Coaching in Costa Rica is a great option if you’re taking a break from your college studies or work. 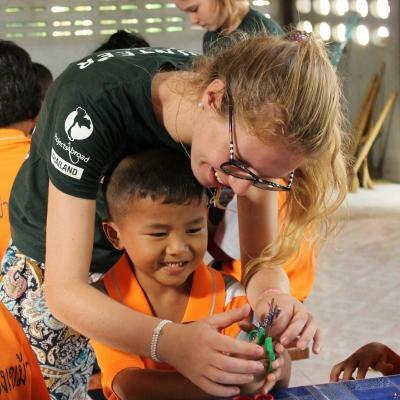 You can use your time off to make a difference in the lives of children abroad. This hands-on sports coaching experience in Costa Rica will add valuable experience to your CV. If you’re pursuing a career in this area, this will stand out in future applications. If you want sport to be part of your career, volunteering as a sports coach is a good option to gain practical experience. A hands-on sports coaching experience in Costa Rica will help you gain the skills to benefit your career. You can focus on a specific sport, or coach several. This project is not only for those planning a career in sports coaching. By joining, you’ll also make a significant contribution to the lives of children in need through sports. You don’t need previous coaching experience to join us in Costa Rica. You’ll work alongside a local sports coach who will guide you through your work. Our staff in Costa Rica will be available 24/7 to help with anything you need during your trip. 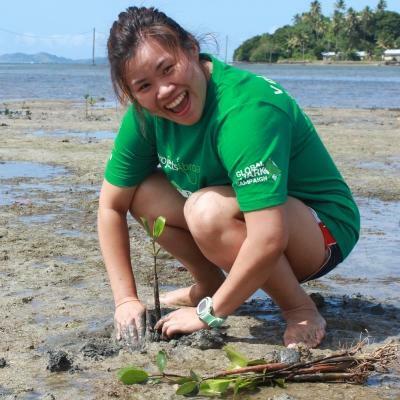 We want you to feel comfortable to get the most out of your time abroad. 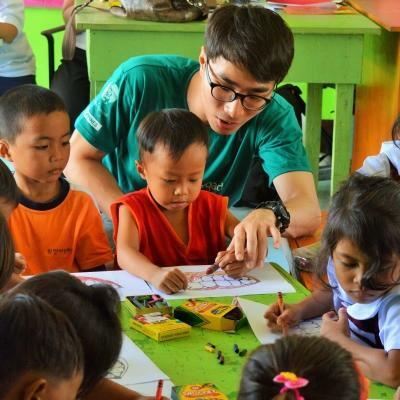 You’ll work at a local school from an underprivileged community, supporting a local teacher. 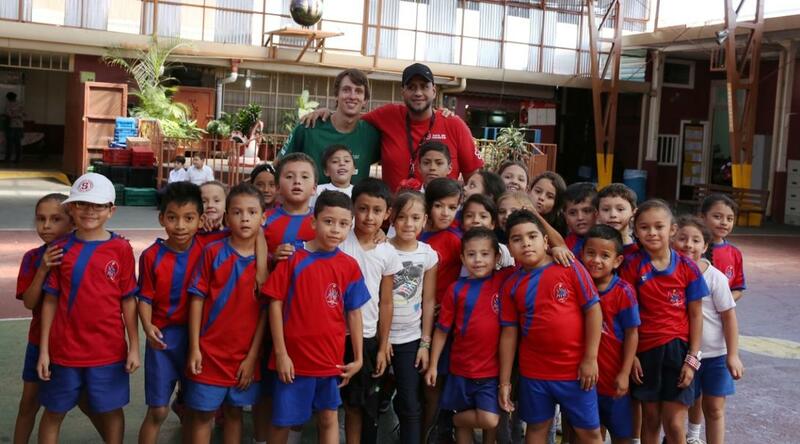 Many schools in Costa Rica do not have access to resources and a high standard of sports coaching. This could be in the form of a physical education teacher, depending on where you are placed. 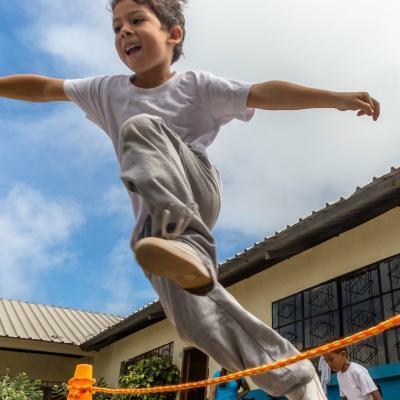 The school you work at will benefit from a focus on games and activities that promote fitness, health, and well-being, such as dodgeball, hide and seek, and dancing. But, you won’t be limited to these. There will be plenty of room to provide your own input into the sports coaching curriculum. Some of the schools we work with teach sports like volleyball, athletics, and football. You could choose to focus on one or all of these sports, or introduce a new sport. Some schools also have limited space, facilities, and equipment. So, you can use your imagination and creativity to adapt the sports and games to get the most out of your placement. You can also choose to work at a special education centre for children and young adults with disabilities. If you have a particular interest in this area, let us know, and we’ll place you at this facility. You’ll focus on finding alternative ways to use sport to make a positive difference in the lives of the people with disabilities. 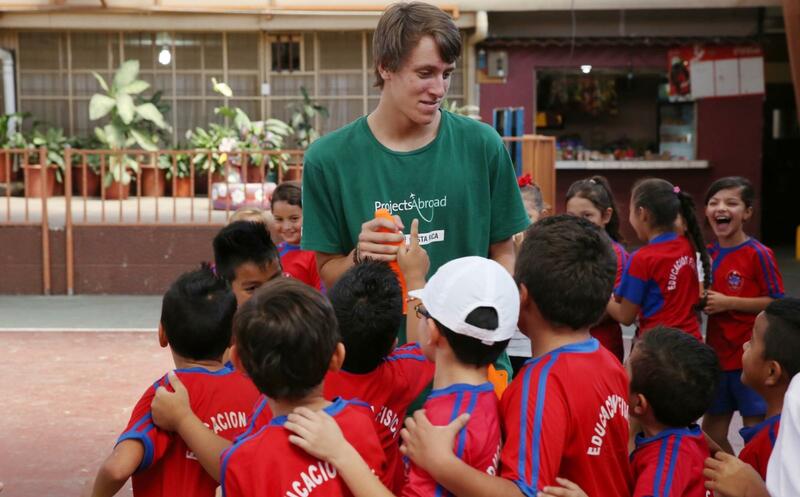 As a volunteer teaching sports in Costa Rica, you will live and work in the university town of Heredia. This town is situated in the heart of Costa Rica’s coffee-growing country, and is within close proximity (11km) to the capital city, San Jose. Most of our sports coaching placements are in primary schools, with the children aged between about 6 and 13 years old. You can also choose to volunteer at a center for those with physical disabilities. When volunteering in Costa Rica, your arrival airport will be Juan Santamaría International Airport (SJO). You will be met at the airport by a Projects Abroad staff member. You can find more detailed information on flights, arrival airports, orientation, and visas, on our Costa Rica Arrival Procedures page. You’ll spend most of your time at the school where you’re placed. Here, you’ll fit into the schedule of a normal school day. School days in Costa Rica are split in two: Half the children attend in the morning, and the other half in the afternoon. Morning school runs from about 7:00am to 12:10pm. Afternoon school runs from about 12:30pm to 5:40pm. The hours you work will depend on where you are placed, but you will work between 5-6 hours a day, Monday to Friday. During the hours you work, you’ll provide assistance to a local sports coach or physical education teacher. In some instances, you may be required to run your own sessions with the children. You’ll help run coaching sessions and organise sport games that promote physical activity and healthy living. In your free time, you’ll have a lot of opportunity to explore the surrounding area. Heredia has an active cultural and social scene and has plenty to offer to keep you entertained. Its central location means that Heredia is perfectly placed for exploring the rest of Costa Rica. The main aim of this project is to give children in disadvantaged communities access to sports coaching. Many of the schools we work in have limited access to resources like equipment and coaches. By coaching sports, you can inspire children to pursue healthy and active lives. Sport can be a great source of motivation for children living in difficult circumstances. Other than improving their sporting skills, sport will help children develop their self-confidence and learn teamwork and discipline. This project also aims to give you the opportunity to experience living and working in another country. By joining, you’ll broaden your global perspective and learn about issues faced in developing countries. It’s also a great opportunity to develop skills like leadership and team management. 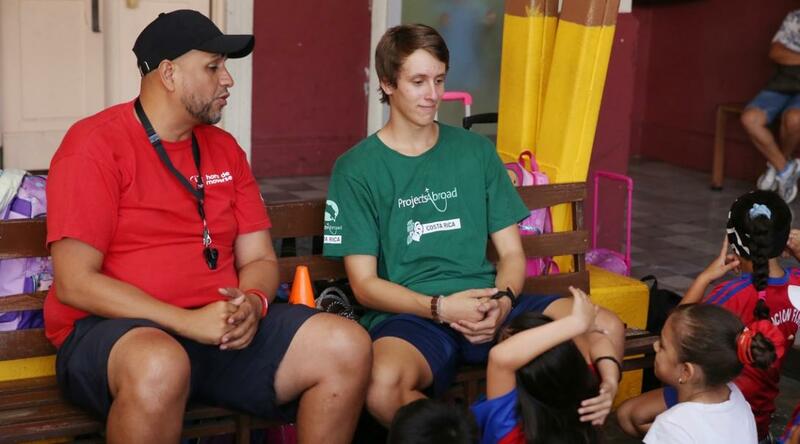 Join us as a sports coach in Costa Rica to impact the lives of children through sport. You'll stay with a host family in Heredia. They will welcome you into their home, eager to share their customs and have you teach them about your own culture. We believe that this is the best way to immerse yourself in the culture of Costa Rica and have a truly unique experience. With more than 25% of its land protected in national parks, Costa Rica is a nature lover’s paradise. 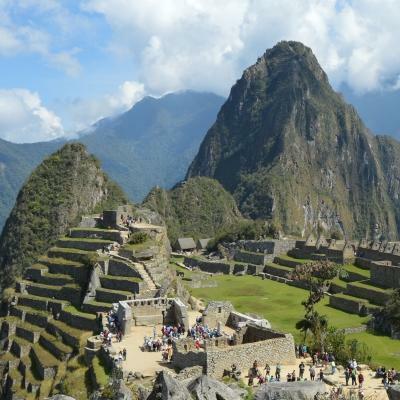 It has everything from volcanoes to tropical rainforests, and magnificent waterfalls to beautiful sandy beaches. This tiny country is also renowned for its biodiversity and boasts an array of wildlife. The vibrant city of Heredia, where most of our projects are based, is situated in the heart of Costa Rica’s coffee-growing country. With its large student population and close proximity to the exciting capital city of San Jose, Heredia has an active cultural and social scene. You can easily reach the impressive Poas and Irazu volcanoes on a day-trip from Heredia. 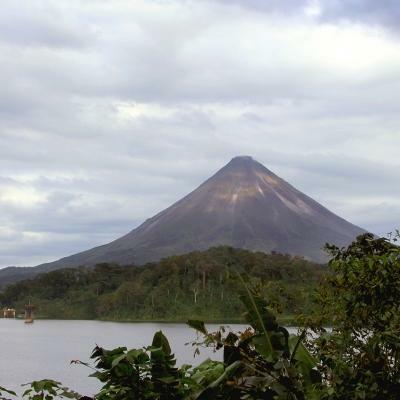 Many other popular tourist destinations, such as Arenal volcano and Monteverde cloud forest, are only a few hours bus ride away. You're never far from the coast in Costa Rica. Spoilt for choice by the number of idyllic beaches, you'll have plenty of opportunities for water-based activities like surfing, swimming, or scuba diving in your free time. There will likely be other volunteers in Costa Rica with you. So you can choose to explore on your own or as a group. Luis joined Projects Abroad in July 2006 and has both Canadian and Costa Rican citizenship. Luis speaks English, French and Spanish and before joining the Costa Rica team he worked at the National University of Costa Rica teaching tourism and business administration. In his free time Luis enjoys going to the beach, cycling, watching movies and playing the saxophone. Daniel joined Projects Abroad in May 2014. In addition to working full-time, he is currently studying the Management and Protection of Natural Resources at the Distance University of Costa Rica and Business Administration at Fidelitas University. In his free time he loves to read, cook, listen to music and spend time with his family. Jessica joined the Costa Rica team in April 2011 and is originally from Heredia. She has a degree in Tourism and previously worked as a receptionist and telephone operator before working for Projects Abroad. During her free time she enjoys going to the beach, listening to music and going shopping. Marcela joined the Costa Rica team in January 2014. She was born and raised in Heredia and studied Pre-School Education and English. She has many years’ experience in customer service and loves working with and getting to know different people. During her free time, Marcela loves singing and spending time with her family. Oscar previously worked at Barra Honda for 8 years as a cave guide. Since March 2009 he has been working directly with Projects Abroad in the park. With his amazing local knowledge of the park he is able to answer any questions you may have. He also knows the people in the surrounding area very well, so is always helpful in organising work and trips out of the park. Meicel has been working in kitchens most of her life and is a very talented cook. She is always happy to provide something special or different to the volunteers and is always around to help out if a volunteer has a problem or just wants a chat.